1) What is the brightest star in the Orion constellation? 2) Name the star that is closest to our solar system. 3) Name the software company named after a star used for navigation purposes by sailors in ancient times. 4) What was named "Akasha Ganga" by Indians? ​5) Sky objects such Orion nebula, Andromeda galaxy and Pleiades are grouped together under a common name. What name is it? 6) Name the star in Orion constellation that is likely to go Supernova within the next one million years. 7) What is the exact term used to define the brightness of a celestial body as viewed by a human being from Earth? 8) Name the farthest object in the night sky that a human eye can see without the help of any optical aid? 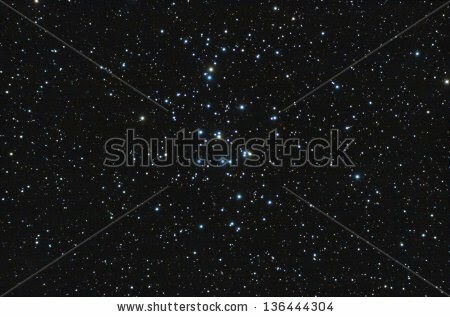 ​10) Name the constellation that has the other name as hunter. 1) Rigel is the brightest star in the Orion constellation. Betelgeuse is the second brightest star in Orion with a variable brightness. Occasionally, Betelgeuse will outshine Rigel when it is at its brightest. 4) Milky way band (answers like milky way galaxy, milky way arm also can be considered right). 10) Orion (Too many questions on Orion! This is the most easily identifiable constellation for many amateur astronomers and would remain an important navigation tool in night sky). Nearly all the stars that we see in the night sky belong to Milky way galaxy. We get to see Andromeda galaxy as a faint smudge in dark sky conditions in northern hemisphere. But we do not get to see the individual stars of Andromeda galaxy either through direct viewing or using binoculars. This section is just to test and enrich our knowledge about the stars in our own galaxy. Best of luck as you take the plunge.